Allowable pets can still be transported in most cabins or via Delta Cargo. Delta will no longer accept pets as checked baggage, but will continue to transport allowable pets in all cabins of service except Delta One, effective March 1, 2016. Customers may also ship pets for travel within the United States as freight through Delta Cargo. One notable exception to this new policy: Members of the military with active transfer orders will be allowed to transport a pet as checked baggage. Additionally, Delta will continue to accept service and emotional support animals that comply with federal regulations including proper documentation. 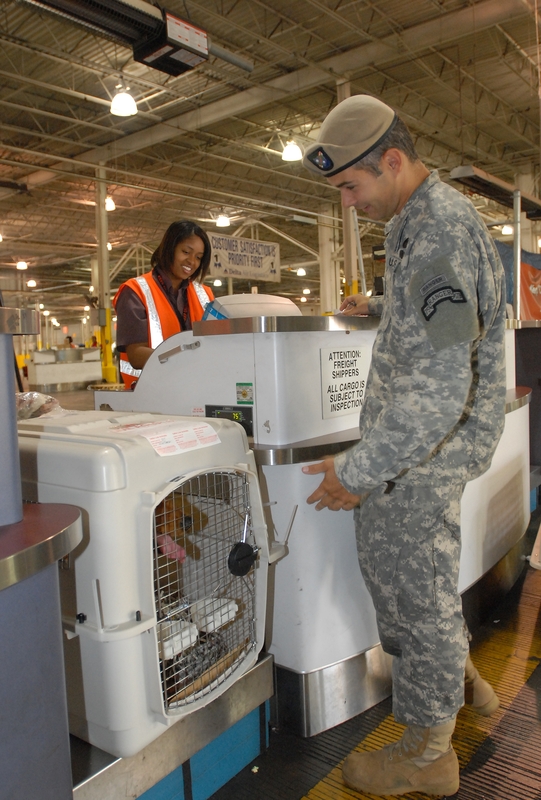 Pets that are transported via Delta Cargo are monitored closely by customer service teams during their travel. While at airports, pets are handled in temperature-controlled holding areas and vans. Also, Delta Cargo enlists professional kenneling services if overnight stays are required. With the change effective March 1, customers will be able to travel with a pet as checked baggage through Feb. 29. Also, Delta will contact customers with bookings after March 1 that are known to include pets as checked bags. A separate booking from their flight itinerary is required. Additional fees and charges may apply. 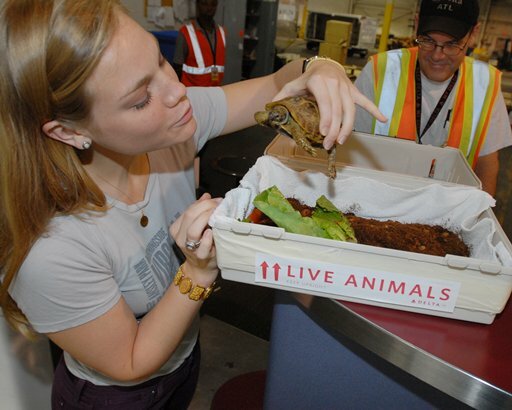 Picking up a pet will also occur at a Delta Cargo location. Delta Cargo will only accept international pet shipments from International Pet and Animal Transportation Association members. International customers should visit ipata.org to find an approved member to assist with their transportation requirements.